IT was one of his favourite pieces of personal possessions in the 1970s, making many headlines and an object for much praises and criticisms. 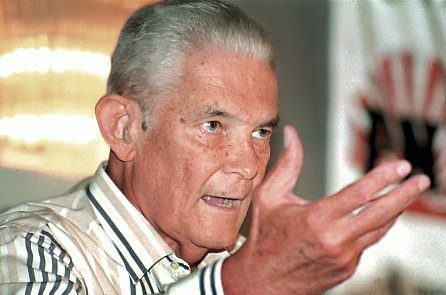 But even today, Michael Manley’s infamous “rod of correction” is still attracting much attention. 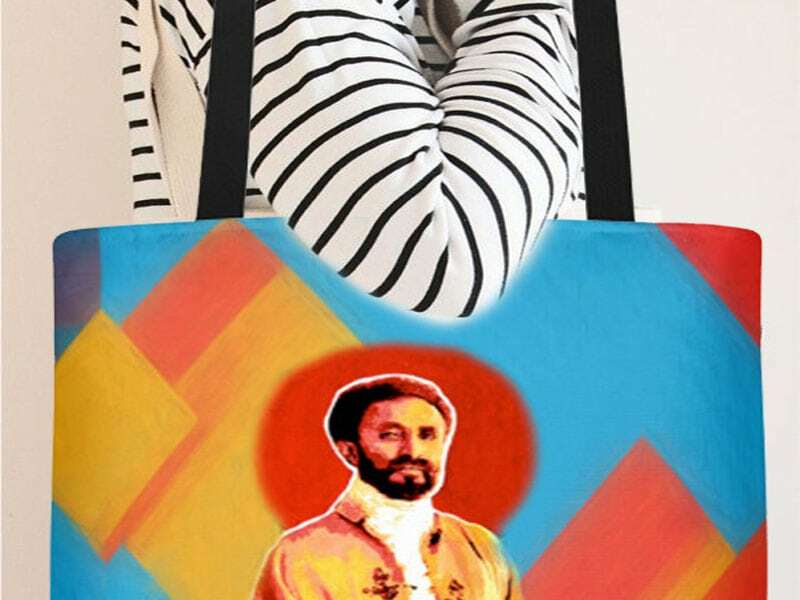 The famous rod – a gift from the late Ethiopian leader, Emperor Haile Selassie – was one of the late former prime minister’s political gimmicks in the 1970s. 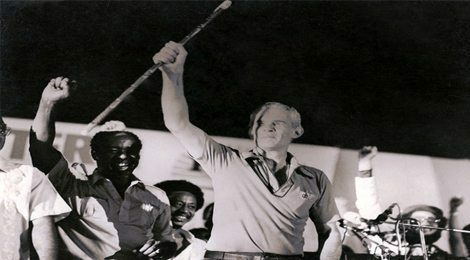 Many believe it was a big part of his success that year, becoming Jamaica’s fifth prime minister since the nation became independent in 1962. 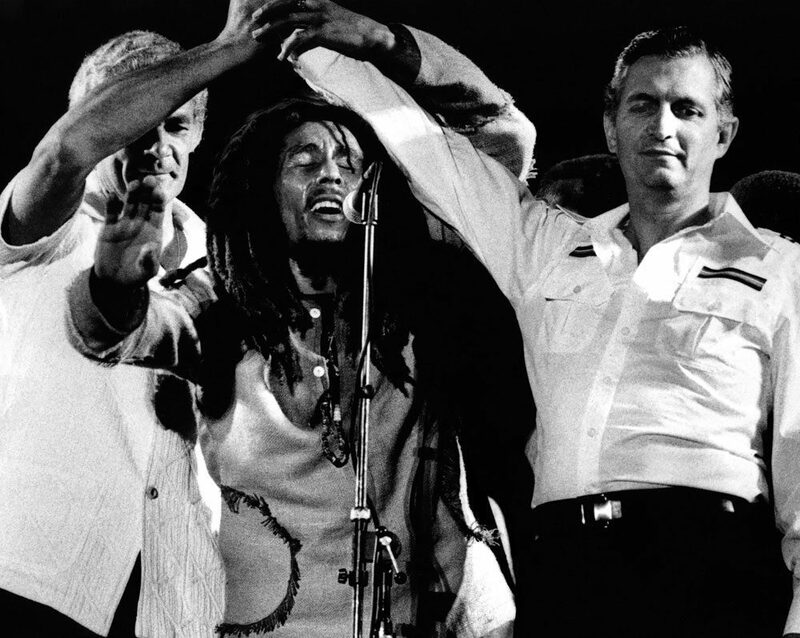 Pictured: Bob Marley/Berhane Selassie holds up opposing parties, Michael Manley & Edward Seaga at the infamous “One Love” Peace Concert. At long last, scholars and those interested in this East African country can rely on a monumental categorization of the so-called Orbis Aethiopicus –the field of Ethiopia, the Horn of Africa to which it belongs and the greater regions with which it has been in contact –Jerusalem being a case in hand, as well as parts of the Arabian Peninsula. But because the Encyclopaedia Aethiopica (EAE) is a first of its kind, those responsible for coordinating and editing the five volumes have had to deal with the challenge of decidingwho and what deserved an entry in the first place. Religious entries were up for grabs too, and competition must have been fierce. Lazarists and other Western missionaries of only limited scope have been far more successful at securing an entry than a few remarkable Ethiopian Orthodox missionaries abroad. 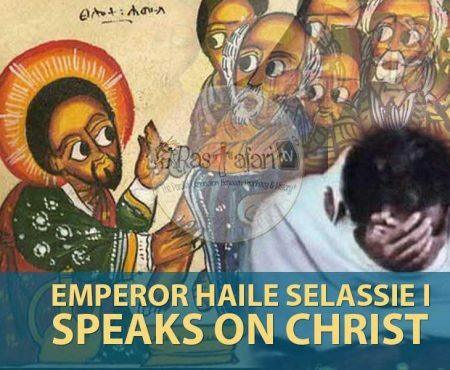 This would explain the absence the Abuna Athanasius (born Gebre-Yesus Meshesha) andAbuna Yesehaq (born Laike-Maryam Mandefro). As pioneering representatives of the Ethiopian Orthodox Tewahedo Church in the Western Hemisphere, they established churches in places as far apart as New York, Bermuda and Guyana. 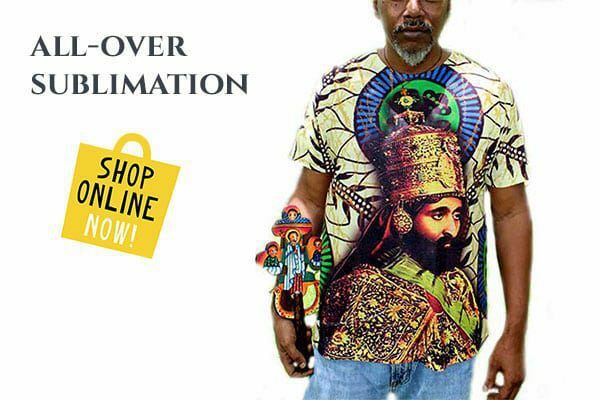 In fairness, their peer is indeed granted an entry in the Encyclopaedia: the highly acclaimed Abuna Samuel (born Gebre-Egziabeher Degu), who almost single-handedly cleared the path for what would ten years later materialize into the Caribbean tour of Emperor Haile-Selassie and the opening of the Medhane Alem Church in Arouca, Trinidad. 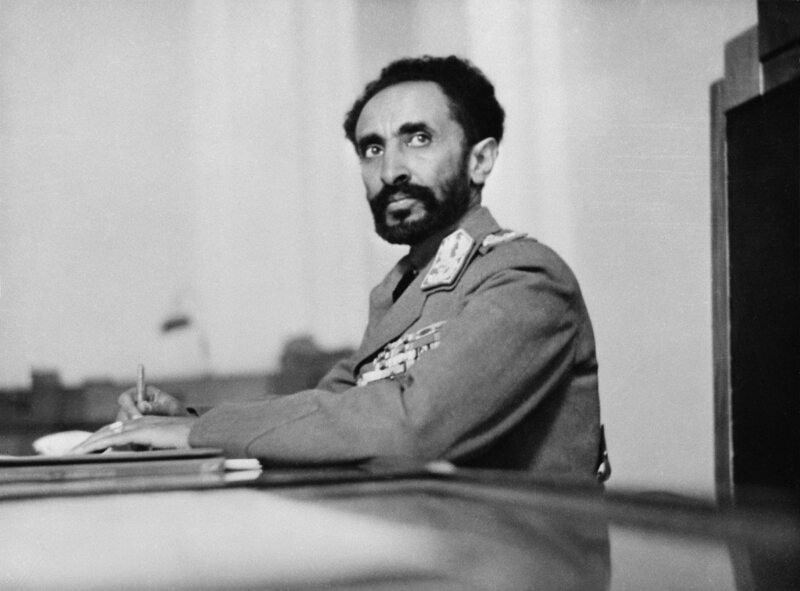 He pioneered, and championed, the connection between black Africans and the Ethiopian church, promoting a pan-Africanist orientation in his sermons that struck a cord with thousands. He successfully built on that unshakable association with Ethiopia, as passed on from Marcus Garvey’s UNIA to Malaku Bayen’s EWF and then to the establishment of the Orthodox church in the Americas. It is a pity than none of this is mentioned in the Encyclopaedia. Again I insist: had these events taken place in other continents, I suspect they would have been seen in a more positive light. 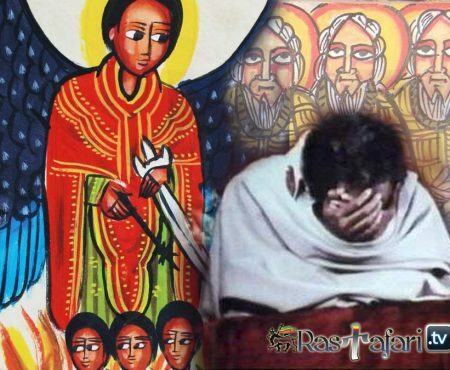 As for his successor, the Abuna Yesehaq, he can easily claim to have been one of the most mediatically prolific representatives of the Ethiopian church abroad. If biased is too strong a word, how else do we consider that the likes of Giuseppe Sapeto (an unremarkable Lazarist missionary, amateur diplomat and part-time traveller with a taste for carnal pleasures) have been granted an entry over these Ethiopian evangelists?